ATLANTA, GA – (April 12, 2018) – Ad Victoriam Solutions, a cloud computing consultant and Salesforce Gold Partner, today announced it has achieved Salesforce Master designation for delivering expertise in Lightning. Today, everyone and everything is becoming smarter and more connected than ever before. 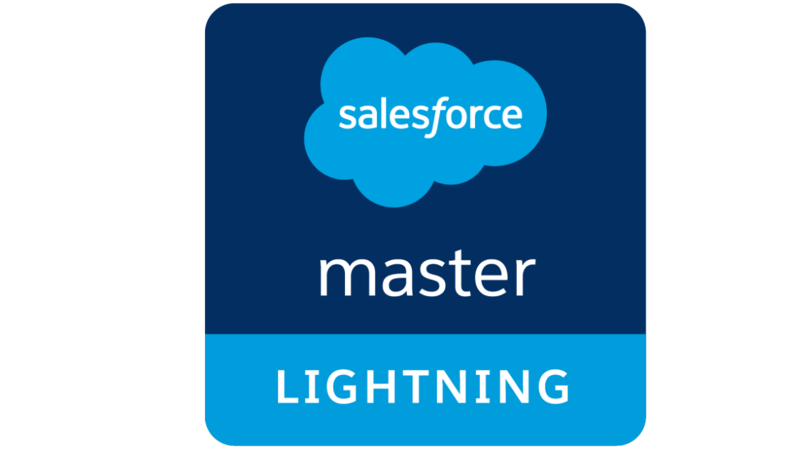 To help customers succeed, Ad Victoriam Solutions has achieved a Salesforce Master designation in Lightning, providing deep practice expertise with Salesforce solutions, including a demonstrated history of customer success. This proven proficiency empowers Ad Victoriam Solutions to connect their customers with their consumers in entirely new ways. “Ad Victoriam is a true partner. They engaged with our team, assessed our needs quickly and built us an effective Lightning platform that aligned our sales team and Salesforce with company processes. As a result, we experienced a significant improvement in data quality enabling us to make smarter business decisions.” Gopi Pajjuru, Salesforce Business Analyst of North Highland Worldwide Consulting. Salesforce Masters are system integrator or consulting partners recognized for their practice expertise for a specific Salesforce product or industry. A designation within the Salesforce Partner Program, Master partners must achieve specific goals and delivery objectives, as well as drive customer success with multiple, validated Salesforce implementations. Ad Victoriam Solutions, a Salesforce Gold Partner, is a cloud computing and data consultant. Ad Victoriam Solutions partners with people to solve their critical business and technology challenges – quickly, simply and efficiently. They believe it is not just about implementing, integrating or even upgrading technology for a business. It’s about understanding each clients’ business processes so they can use their expertise to create long-term solutions that expand clients’ capabilities and multiplies their business growth. Contact us for all of your Salesforce needs.